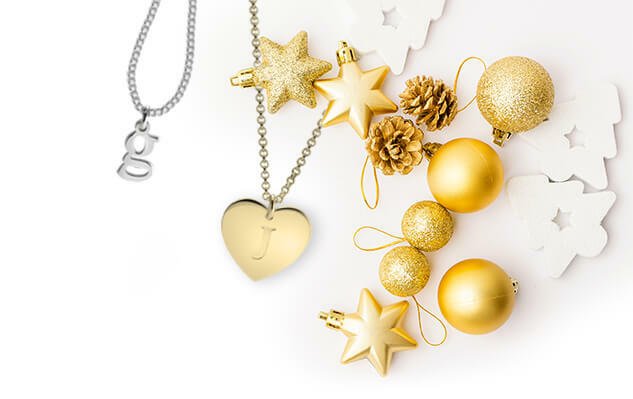 Looking for that perfect simple and understated accessory to dress up your style? 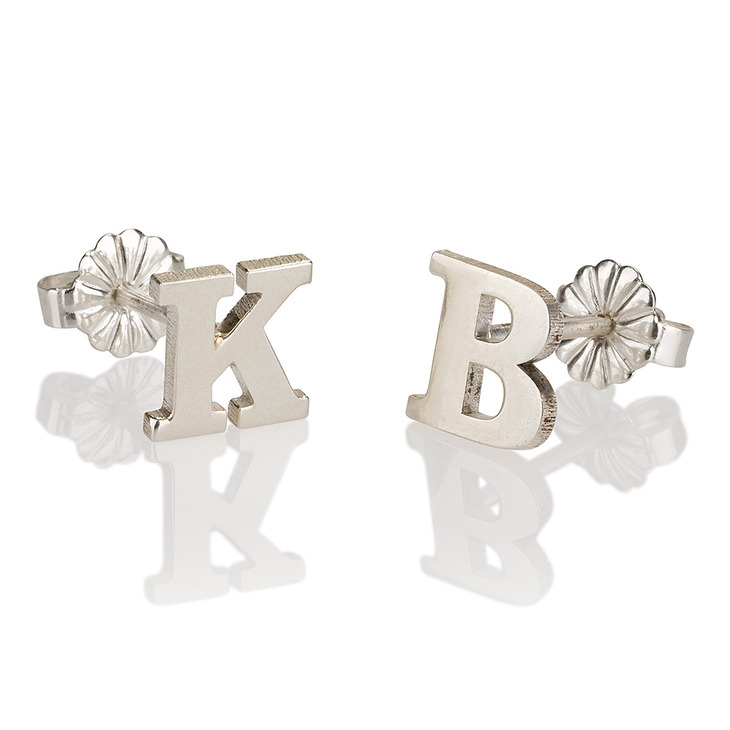 These stud letters earrings are the perfect pieces for you, with the dainty design of the custom initials of your choice. 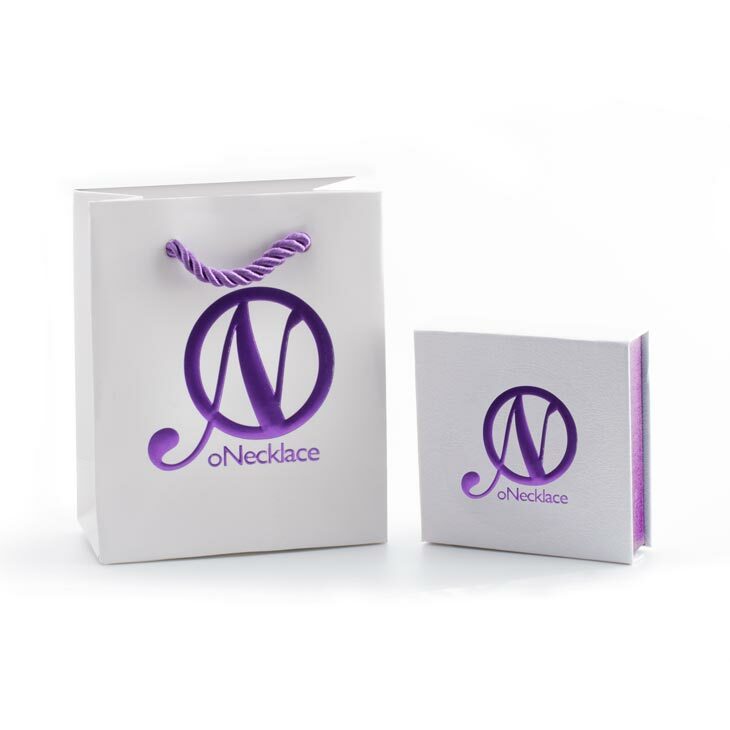 We will custom create these earrings to your liking, with any initials you'd like, even different initials for each ear if you'd prefer. 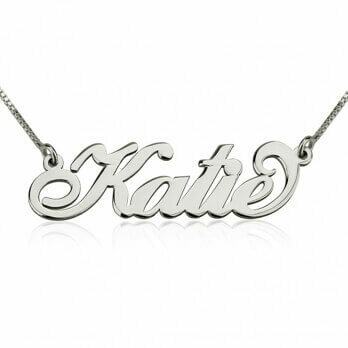 Made from the finest sterling silver 925, we can custom plate these as well in your choice of rose gold or 24K gold for an added glamorous touch. 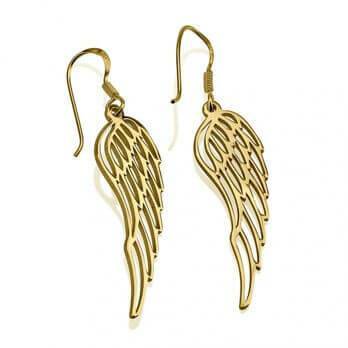 Mix and match with other initial jewelry or wear alone to let these gorgeous earrings shine. Buy Now! 8mm x 7mm / 0.3" x 0.3"